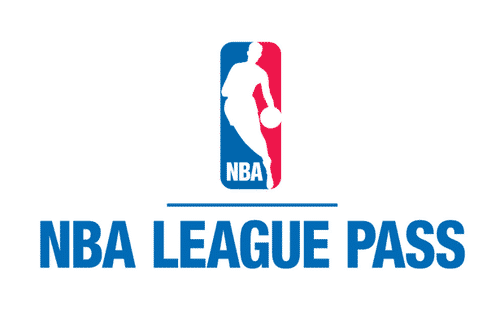 Get your very own NBA League Pass now for a fraction of the price! Please Select from the shipping options which account you would like to have. Unlike other account sellers my accounts are private and not searchable on google. By ordering from me you are guaranteed working non-public accounts.